Ke$ha, Krewella, Zedd ft. Hayley Williams, Otto Knows, Tiesto and more. 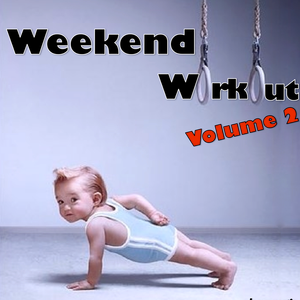 10 Electro Pop/Fist Pump tracks to keep the heart rates up, and weights moving for 40 minutes. Stay Tuned for next months Volume 3!